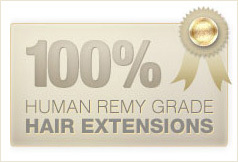 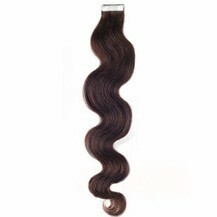 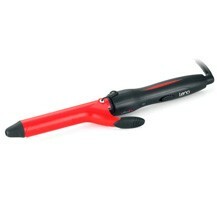 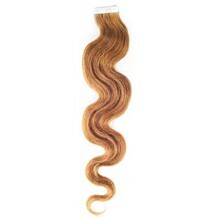 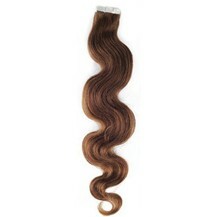 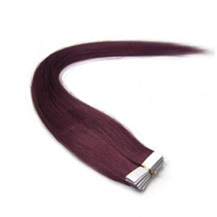 Our tape in hair extensions are made from 100% high quality remy human hair and can be used for a full head. 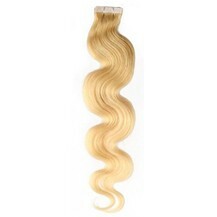 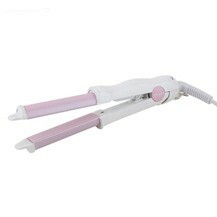 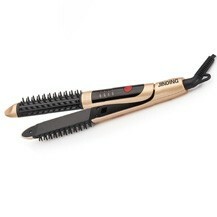 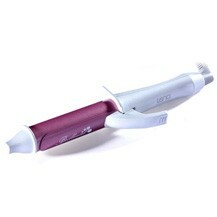 They are simple, completely invisible and give all natural appearance. It looks like the hair is growing from your own scalp. 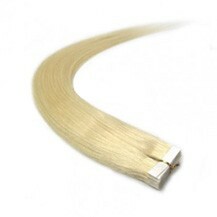 With the proper care, our tape in hair extensions can last for about 6-12 months.